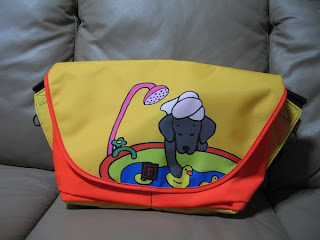 "I purchased this adorable Black Labrador Messenger Bag for my Japanese husband. In Japan, even men like Kawaii things. 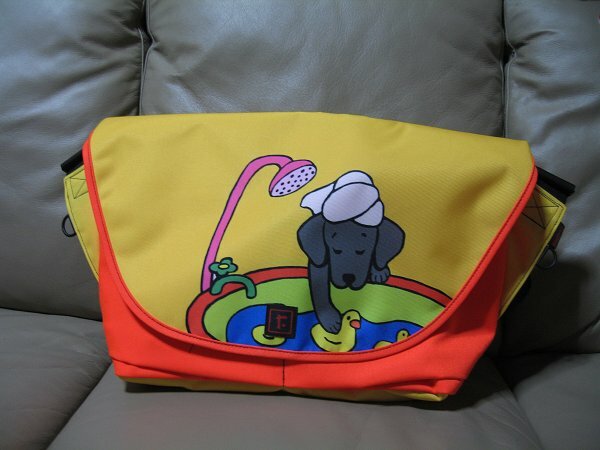 <g> The design is cute and the cartoon's outline is strong. The colors are vibrant and well represented. The print quality is awesome!! 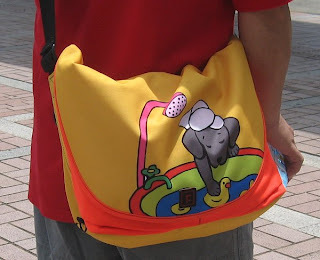 Some people gave him compliments about the bag." -Naomi O.